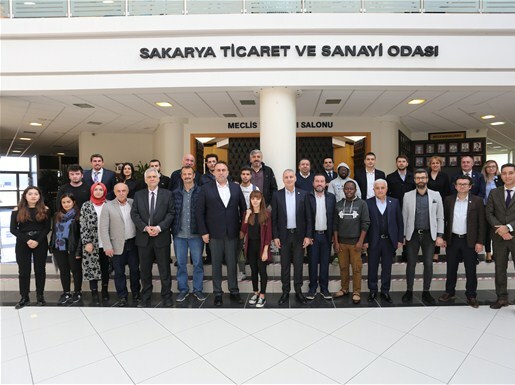 Sakarya Chamber of Commerce and Industry continues to its high quality services for the members as close as a keyboard. 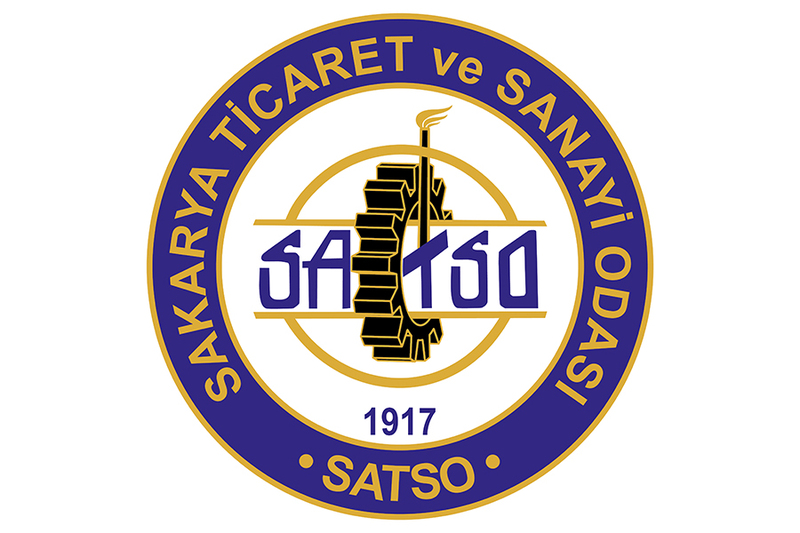 Aiming to increase its services for the members, SATSO has added a new service and accelerating its efforts in this direction. 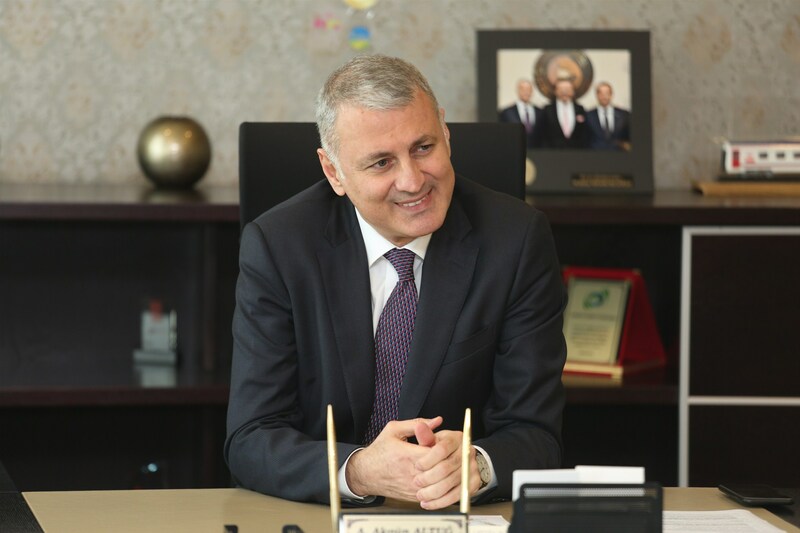 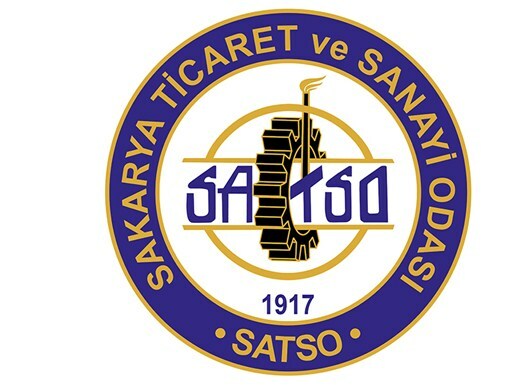 The members of the Sakarya Chamber of Commerce and Industry will now be able to access the documents like ; Commercial Activity Certificate, Chamber Registration Record, Company Partnership records and the Certificate of Association Certificate online on http://ebelge.satso.org.tr . 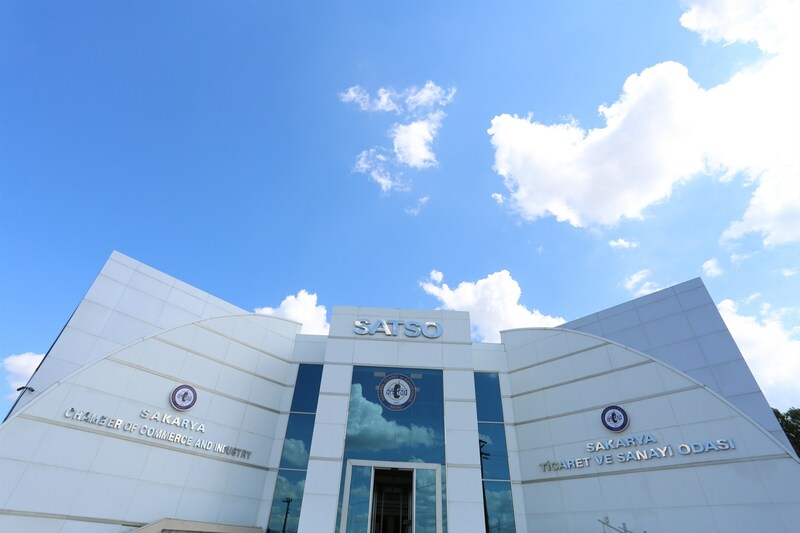 As the digital world surrounds every point of our lives, SATSO is striving to bring its services to the point where its members easily can reach. 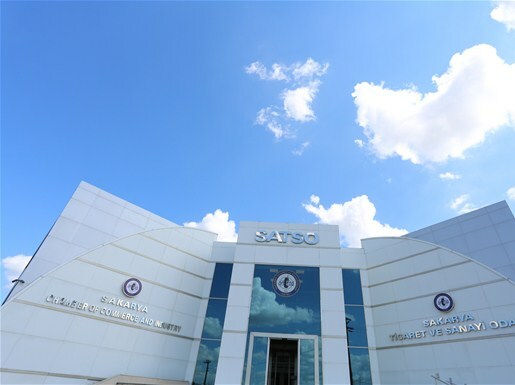 Electronic Document Distribution System has been implemented by SATSO for our members and the members can get e-signed documents on the system within minutes. 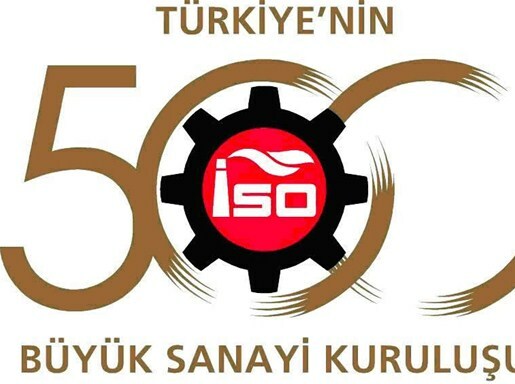 SATSO members will be able to have Commercial Activity Record, Chamber Registration Record, Company Partnership Document and Partnership Verification Documents which they use frequently at any time of the day at http://ebelge.satso.org.tr via TOBB Approved E-signature.